The Maurice McCabe whistleblower scandal almost toppled the government, cost a Garda Commissioner his job and left the reputation of the force in tatters. But rather than simply rehash these facts, Katie Hannon’s two-part chronicling of the affair wisely focused on the human story behind the often hard-to-believe headlines. 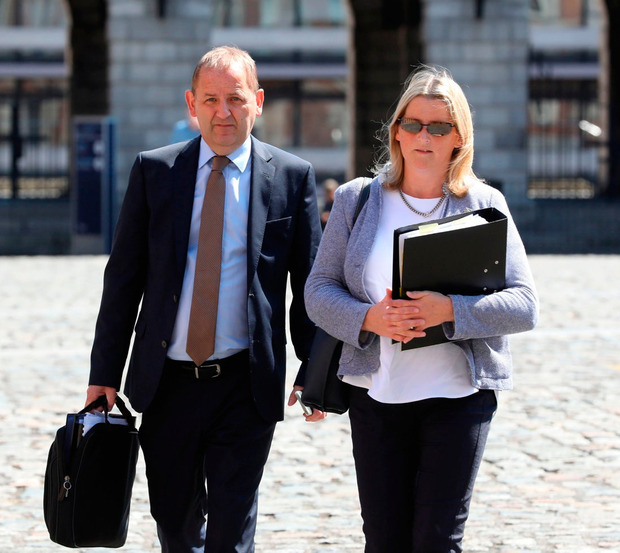 McCabe and his wife Lorraine were presented as ordinary people who, simply by trying to do what was right, had brought the full fury of the State down on their heads. Left unsaid was the disquieting implication that, there but for the grace of angels, the rest of us might one day find ourselves. The Garda Síochána, as expected, did not come out well. After the then-sergeant had protested over what he regarded as low policing standards in Bailieborough, Co Cavan, McCabe was taunted as a rat on social media and smeared as a child abuser. 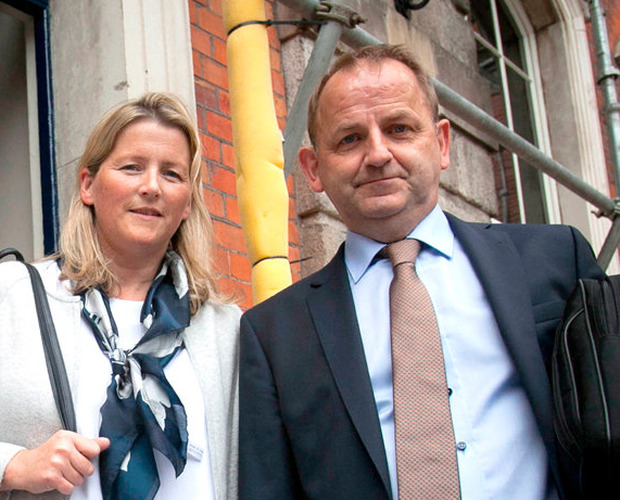 Later, senior figures in the organisation brought the whispering campaign to the Dail. It was incredible to see the conspiracy against McCabe laid out so forensically –and chilling to be reminded that, had he not recorded key conversations, or sought out sympathetic politicians, he would have been in all probability dismissed as a crank or worse. The emphasis on McCabe as father and husband was important. His name has become one of the most recognisable in Ireland but to see the toll of what he and his family was gone through etched on his face, and on Lorraine’s, was shocking. They had been to hell and back and Lorraine in episode one admitted that, in her husband’s position, she would have walked away. McCabe, too, expressed regret at having ever taken on the Garda, portrayed here as a viper’s pit sustained by a toxic cocktail of omertà, machismo and vindictiveness. It’s faint praise but the political establishment came out better than the police. John McGuinness, then chair of the Public Accounts Committee, seemed genuinely stunned as he recalled being physically pulled aside by gardai and fed innuendo about McCabe. And whatever may be said about their wider policies on law and order, then Taoiseach Enda Kenny and Fianna Fail leader Michael Martin were prepared to hear McCabe out and, simply by doing so, give credence to his story. Whistleblower ultimately made for the worst sort of essentially viewing. It was riveting but only because it laid bare the secret history of a country that, by the end of the two hours, you barely recognised any more.